As school we compete in many competitions throughout the year, several of which are organised by the Croydon School Sport Partnership. 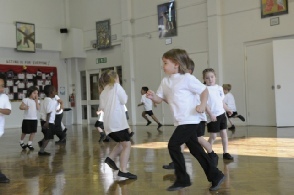 We also participate in Catholic cluster competitions including, athletics, cross-country, swimming, football and netball. These are held annually.